Franchising is one of the easiest ways to own a business these days, especially because the brand had probably established its name in the market or it already offers a marketing plan that will help you earn more compared with starting from scratch. Of course, different businesses and brands require different capitals and other input from you; thankfully, there are actually a number of options available if you don’t have a lot of cash. In fact, for the price of an iPhone or less, you can already own a business! For as low as Php39,000, you can choose from a wide variety of food carts from Fab Suffrage, including Dimsum Temple and Sizzle Sisig as well as Buko Fresh and Gulaman Corner. You can choose which of their 12 business options you want to franchise but you also have the option to combine more than one food cart, for a higher capital input but discounted price. The cheapest franchise options on Silver Ace start at Php15,000; this is for their unique ‘table top’ option! This should really be a good start for those who want to start a business but have very little capital. As for regular food cart options, prices start at Php30,000 – and combining food carts come with discounted prices! 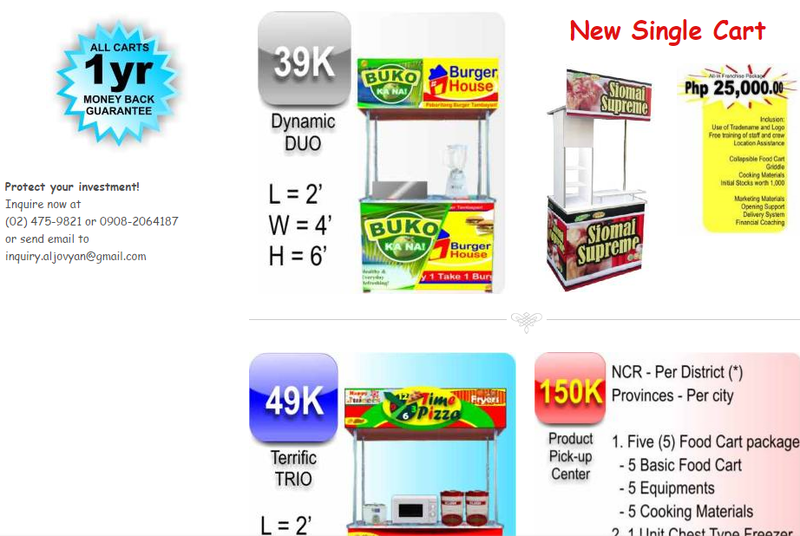 For example, a 2-in1 food cart will only cost you Php35,000 while a 3-in-1 food cart is just Php45,000. 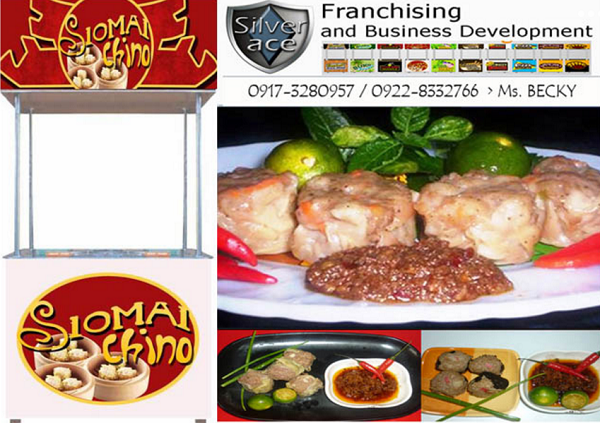 Franchise options include Grizzly Burger, Tara Balls, Siomai Chino, and Sisig Primo. 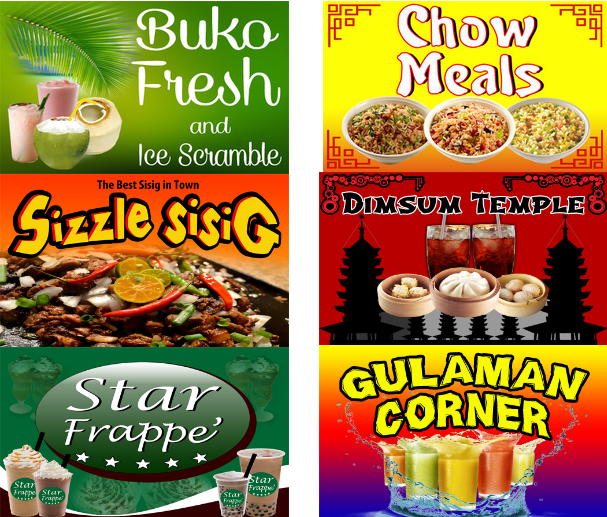 There are 15 food cart options from Bee Smart, including Bente 20 Meals, Siomai Supreme, Buko Ka Na, and Corn Fiesta. Prices for single carts start at Php25,000. What makes this company a great option is that it actually offers 1-year money-back guarantee to all its carts!